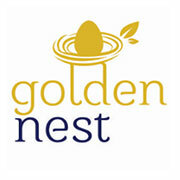 Golden nest has been established as real estate Company in Pune and continues to achieve higher targets uncompromisingly for quality performance and services in diverse field of real estate. Our Traditional business model is based on the accomplishment of properties in the real estate market in Pune. Our team is always ready to maintain Commitment, Trust & quality services to our valuable customer.